With a higher CADR (270 m³/h) than others, Midea Air Purifiers deliver purer and fresher air to all corners of your indoor environment. 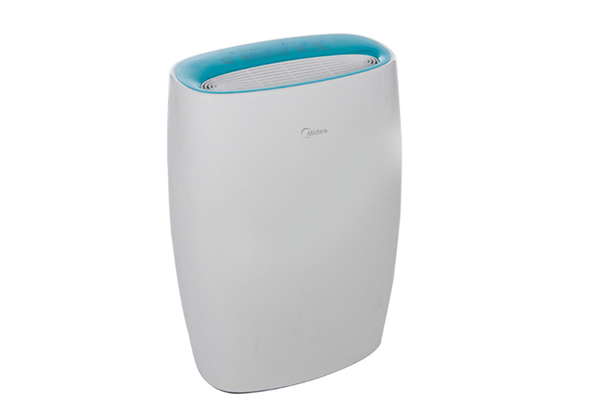 Midea Air Purifiers give you maximum performance with minimum power consumption (30W). The ultra low noise level with ensure your family sleeps undisturbed.